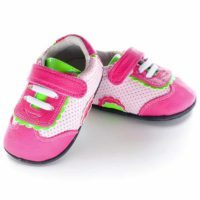 SKU: 5199. 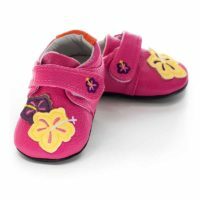 Category: My Mocs | 50% Off. 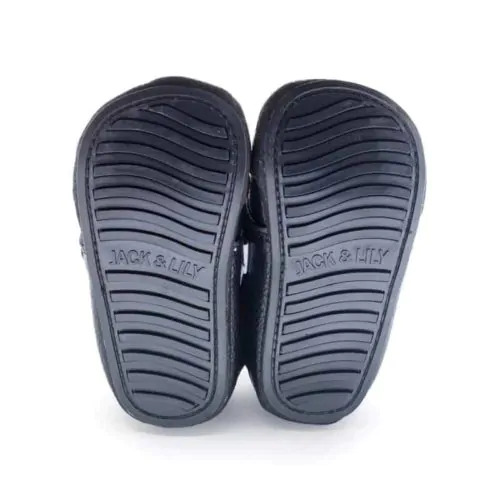 Tags: Confident Walker, Master Walker, New Arrivals, New Walker, Pre Walker, Super Flex. 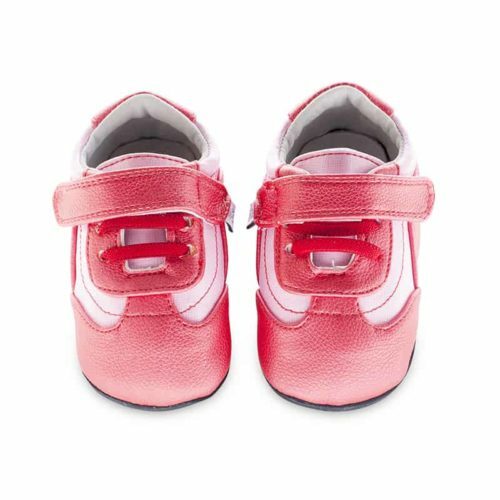 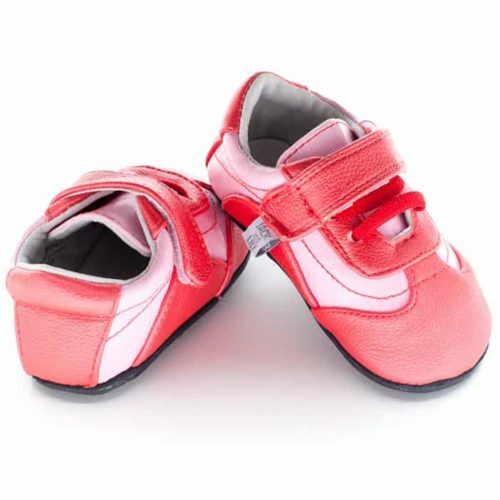 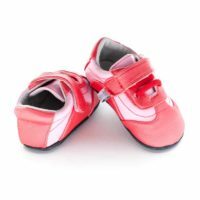 Sporty two-tone pink metallic trainers perfect for your little fashionista!